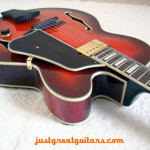 Wonderful Ibanez jazz guitar with single Super 58 pickup. 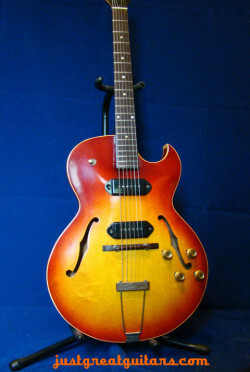 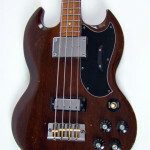 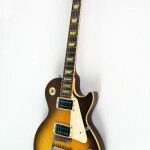 The Super 58 pickup is used by George Benson and John Scofield. 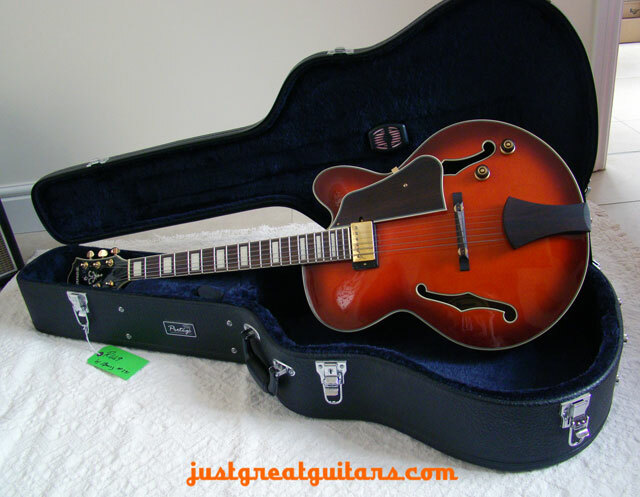 Glorious jazz tones with excellent playability and workmanship on this very affordable Ibanez jazz beauty. 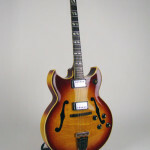 The Ibanez AFJ91 guitar comes from the Japanese company’s Artcore Expressionist line of guitars and is a really great instrument with wonderful playability and tone. 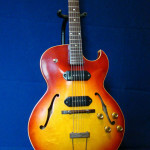 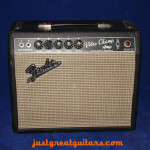 It also features their highly regarded Super 58 pickup. 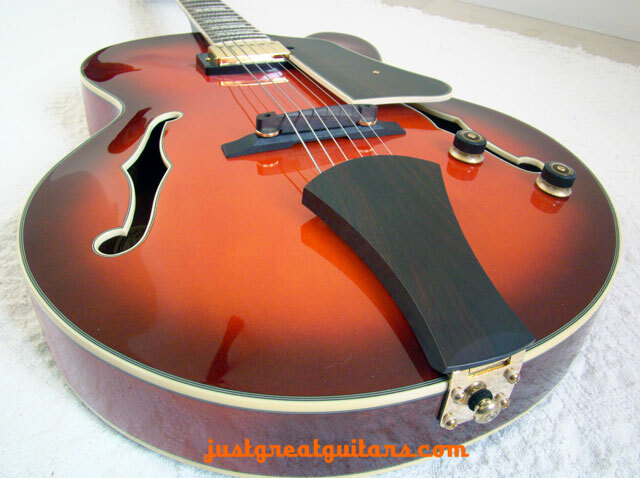 This pickup is the same one as used by George Benson, John Scofield and Pat Metheny on their signature Ibanez guitars and for jazz players especially it offers all the rich harmonics, clarity and depth you’d expect from a high quality humbucker. 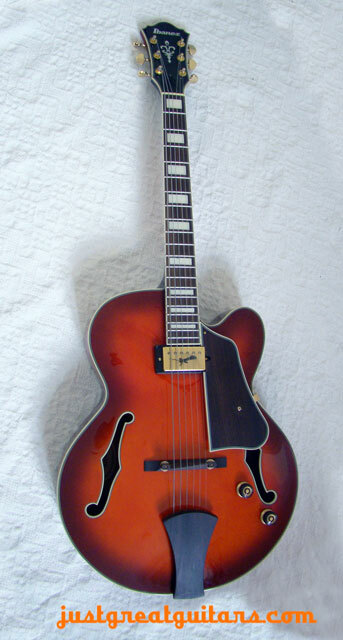 Ibanez have been making very high quality jazz guitars for many years now and this model is no exception. It features a very comfortable to play rosewood neck with medium-jumbo frets and is great for both articulate single-note runs and rich chordal work. 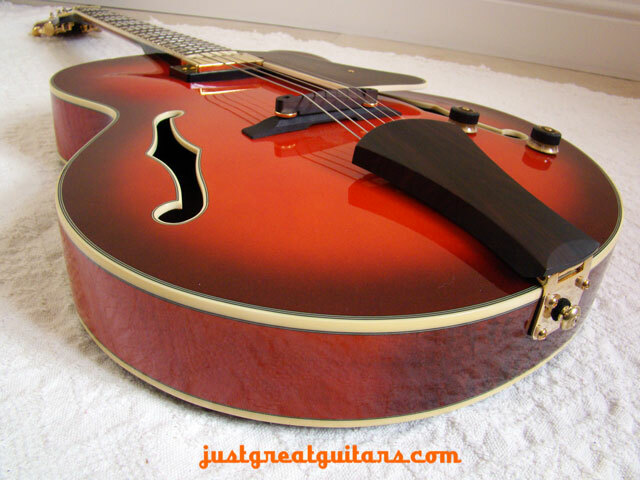 To hear it in action, check out our video demo below to hear just how great the AFJ91 sounds. 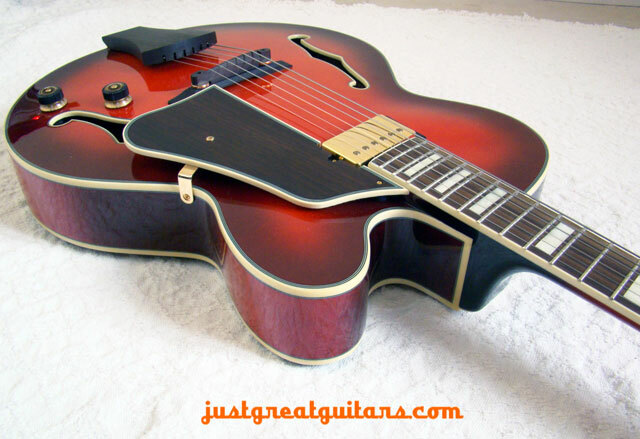 Despite the obvious design leanings towards jazz guitarists, this guitar is actually very versatile musically and it delivers great funk rhythm tones and also a highly effective blues growl especially with an overdriven amp or some pedals. 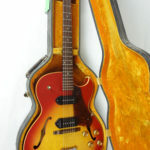 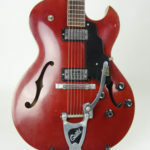 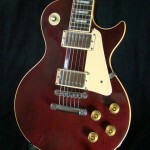 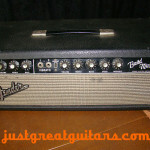 Although it comes with a lower than average price tag, this is a very high quality instrument indeed with a great neck, wonderful workmanship and a genuinely fabulous tone. 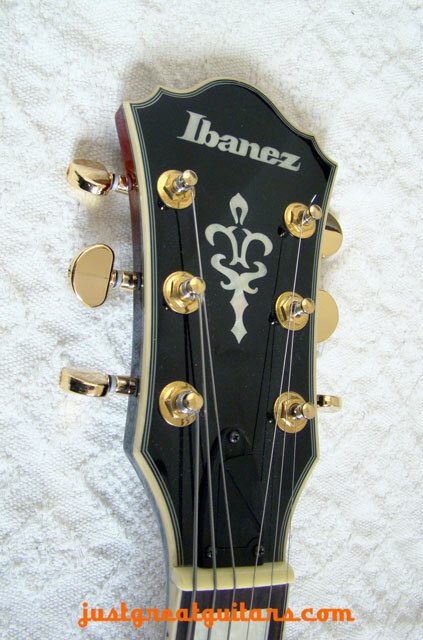 As the growing roster of famous endorsers demonstrates, there is something very special about these Ibanez guitars.